The circumstances surrounding FCA's blunt and emphatic announcement that Sergio Marchionne will not return to work and has been immediately replaced by Mike Manley are now becoming clearer. Apparently Sergio's shoulder surgery was not as simple as fixing his rotator cuff. 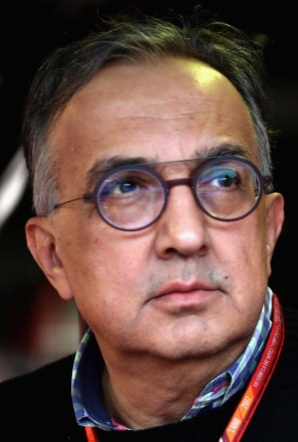 Reports have emerged saying that Marchionne was diagnosed with cancer in his shoulder, and during the operation to remove the tumour, complications arose and an embolism affected blood flow to his brain, causing him to be placed in a deep coma. 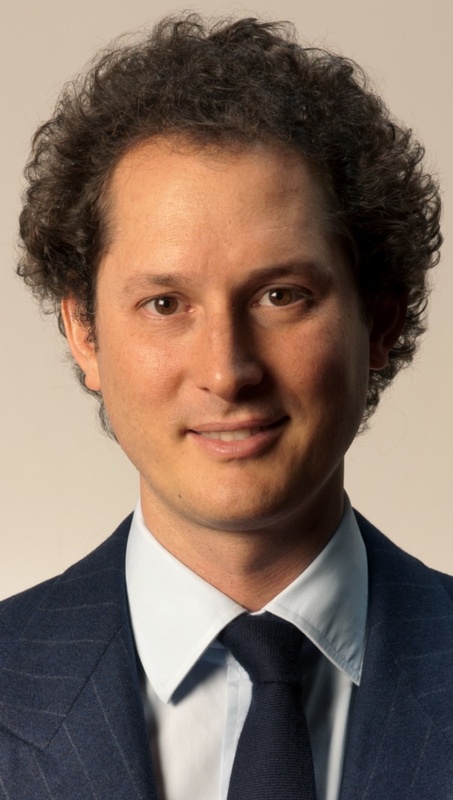 Fiat Chairman, and Agnelli family member, John Elkann (right) has written to FCA employees to outline the serious nature of current circimstances surrounding the sweeping changes the Group will undergo. Also, the rumours that FCA would be taken over by Hyundai have apparently been scotched. 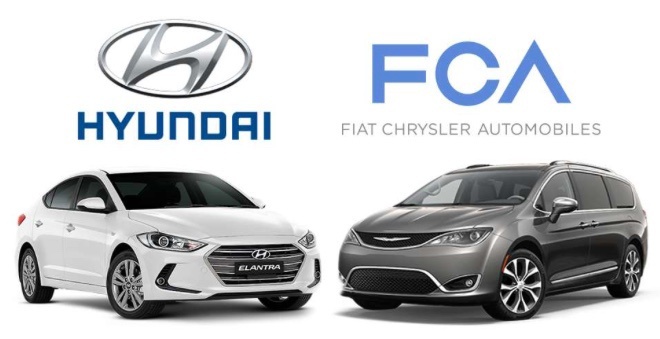 FCA already sources a significant number of parts from Hyundai, as a supplier, but there is apparently no suggestion that the Korean carmaker would take over FCA. However, Marchionne has been very keen to either merge with a bigger partner, or see FCA sold off, to ease its debt problems, and lack of funds (and plans) for future development in the areas of electric vehicles and autonomous cars. POSTSCRIPT (July 25, 2018): Sergio Marchione's long time companion, and his two sons have arrived at the University Hospital in Zurich, Switzerland and are by his side. Italian newspaper reports say his current condition is irreversible.